Join us on Sunday, Nov 18th, 2018 at 2pm for the Home Dedication for the Palacios home at 5063 Stroming Road! Great fun all weekend! 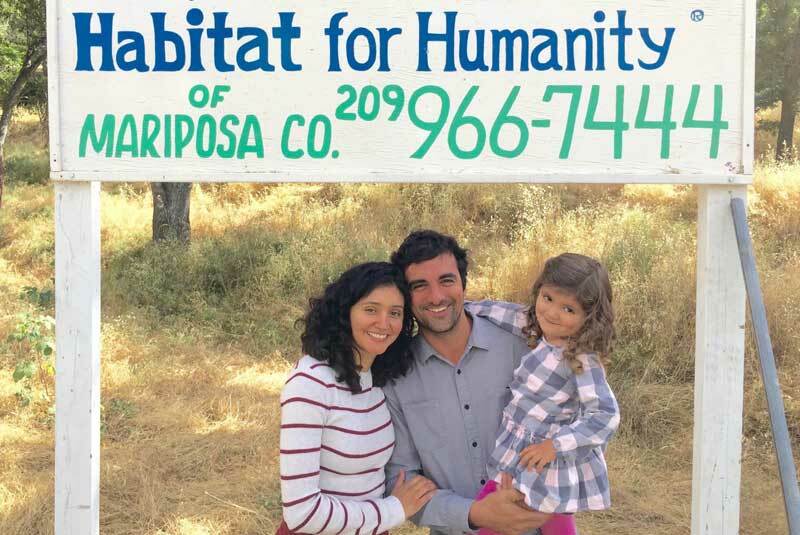 Meet our 4th Habitat partner family, the Palacio family: Santiago, Clara and 3-year-old Cielo! 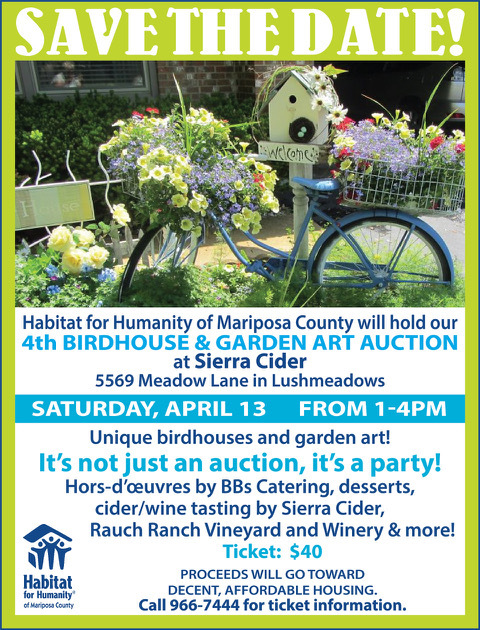 Santiago graduated from Mariposa County High School in 2003. He works for the National Park Service, and his wife Clara teaches yoga and works at Pioneer Market Bakery. They will be putting in “sweat equity” by helping to build their own home along with volunteers from Habitat! The family will pay a mortgage over time to Habitat, as all Habitat families do.